The Ravenala Attitude is the newest addition to Attitudes portfolio. 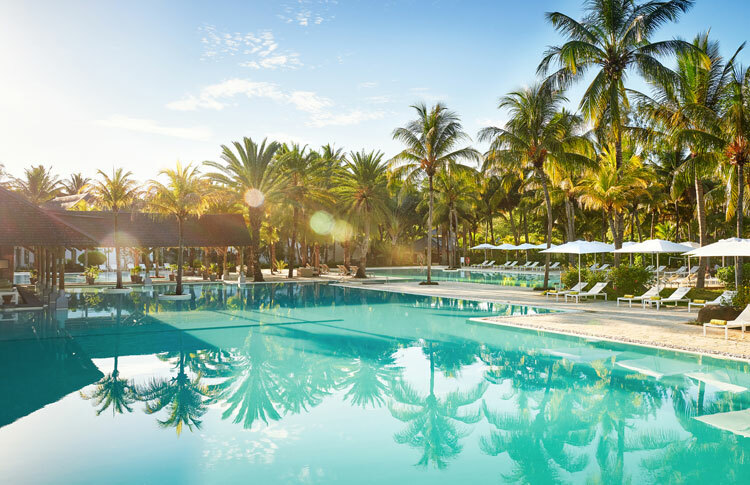 Ravenala Attitude is the first 4* all-suite hotel in Mauritius, located on the Northwest Coast. The resort offers contemporary décor with a tropical touch, the Mauritian ‘art de vivre’ with the genuine Attitude fingerprints.